How Far is Monarch Residency? Monarch Residency has been designed and created for those who have a fine eye to detailing and for those for whom luxury is an extension of their inner being. Monarch Universal which started of as a service industry for end to end building material have proved itself yet again in its journey of two decades. These apartments are not only a visual delight to the eyes but also cost effective and utilitarian in its purpose. 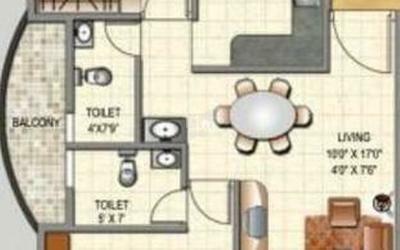 The minutest of detailing have been given priority for a hassle free life in its compound. 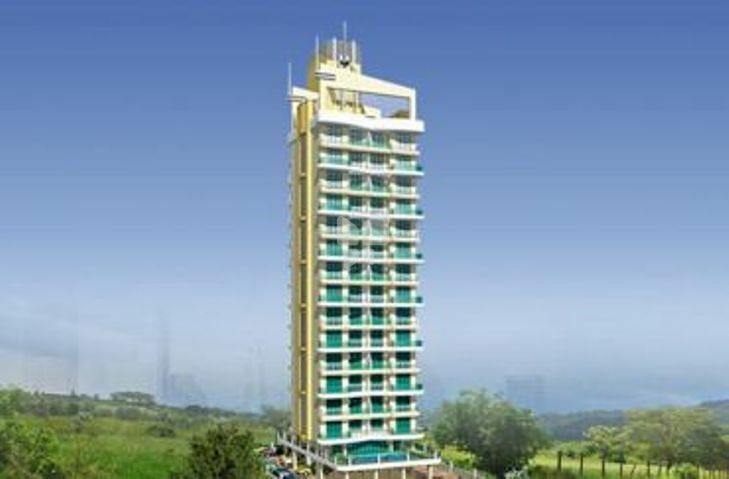 The 15 storeyed tower of 2 BHK with its futuristic design in the midst of nature is a revelation of sort.